You must make reservations at least 5 minutes in advance of the time at Daily Grill - San Francisco. There are many public parking lots within two blocks of Daily Grill. Union Square Garage (under Union Square), O’Farrell-Mason Garage, and Handlery Union Square Garage on O'Farrell. We feature a complete menu of Catering Platters for Lunch, Dinner and Breakfast. These are ideal for Office Events or for Parties at Home. 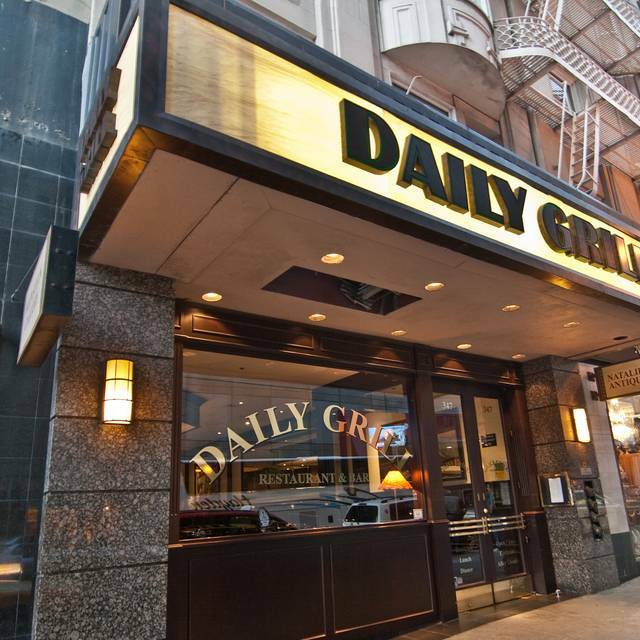 Conveniently located one block from Union Square near the Westin St. Francis, Daily Grill is a moderately priced steakhouse that features classic American dishes made from scratch. 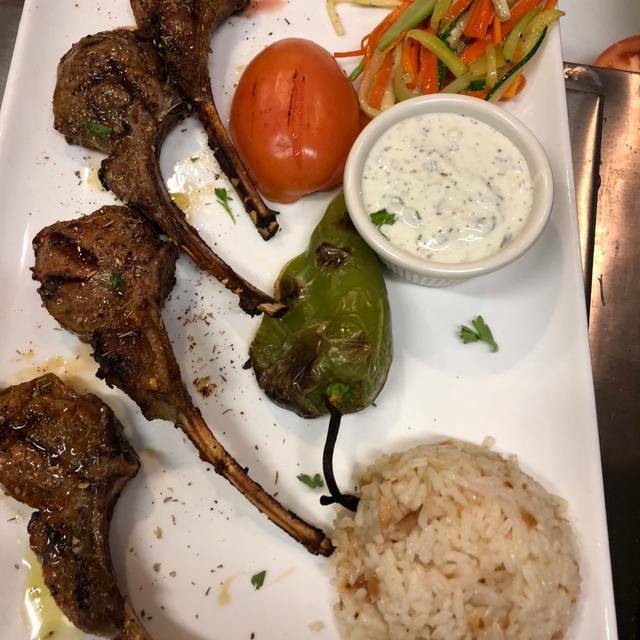 The extensive menu features timeless favorites and unique preparations to suit all tastes while providing unrivaled hospitality and stellar service. 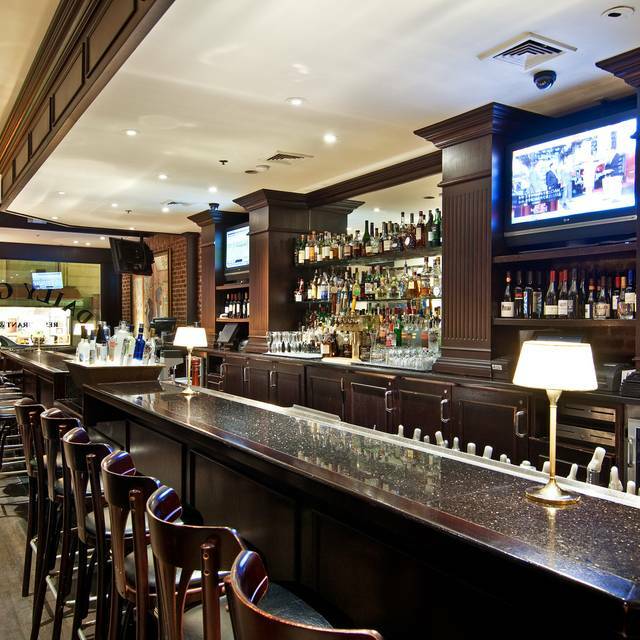 In a comfortable, yet upscale environment, Daily Grill serves breakfast, lunch, and dinner. The bar is a favorite stop for Happy Hour 7 days a week, from 3pm-6pm, where craft beer and hand-crafted cocktails are paired with eclectic appetizers. 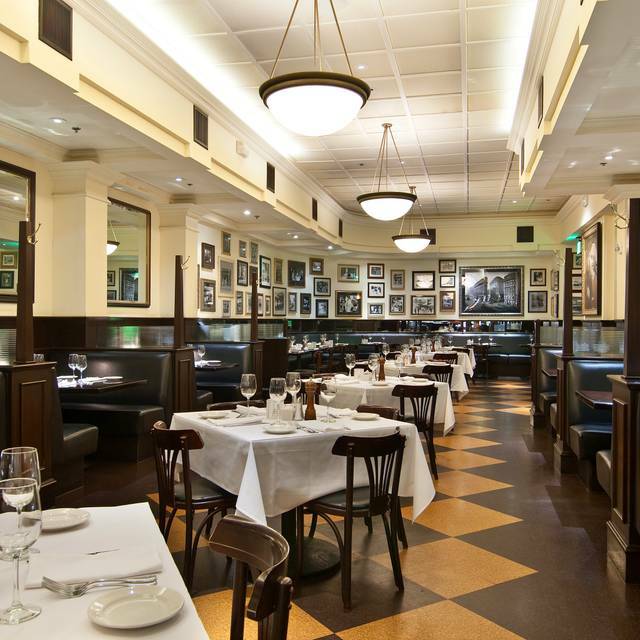 Modeled after the great San Francisco Grills of the 30’s and 40's, it is an ideal spot to dine or drink while shopping, enjoying a night out or a great meal before a show. It was nice, food was good. A little pricey. This place reminds me of a New York City restaurant. One dish that is surprisingly good is their cole slaw. Drinks from the bar are great. There is just about everything that a person might want on the menu. Daily Grill is a San Francisco classic. I love going there. There is something for everyone on the menu and the food is always good. Reservations are suggested in my opinion, especially before or after a play at the nearby Curran or Geary theaters. We got there right after a play but were about 1/2 hour before their dinner service began so we sat in the lounge area before dinner and had happy hour drinks and appetizer. They have the best popcorn shrimp with a delicately-crispy coating. The dinner special that day was a double pork chop with 2 sides included for about half of the regular price, a real bargain. It was perfectly cooked, so thick that I brought half of it home. My sides were mashed potatoes and kale Caesar salad. The salad had a slight surcharge but was was worth it; both were delicious. My daugher had the Angel Hair pasta and it was also delicious. We asked for bread and it was so good, almost like a sourdough texture. I have had their desserts before and they are also delicious but we were so full that we (reluctantly) skipped it this time. Service was great and the chef(s?) are amazing! If you are in that area often it's worth it to sign up for the Daily Grill club, as the perks make it an even better experience. This was the first time Indra had waited on us. He was delightful -- so kind and attentive. We dine there on every trip to San Francisco, convenient location, great food and nice wine list. I adore their steak salad... one of the best! The hostess ignored us, having just arrived - and the manager was equally rude. When she could have indicated that they would be with us in a moment, we were instead told that the manager just got there...period. No apologies and WE were late for our reservation by 10 minutes AND others were seated. Once past the lousy greeting, our server was awesome and the food good and plentiful. Our waiter Elliott, was wonderful! The service was great, we were seated on time, our meals arrived in a fair amount of time. the daily grill is a very nice place to go just to meet someone and make plans for later. I guess informal is the word, you don't have to stay long and the food is done the way you like it. it seems to be a very nice secret but people will find it very easily and go back. Our service never refilled our water nor did he check in on us after he delivered our entrees. We love going to the Daily Grill before going to the theater at ACT. 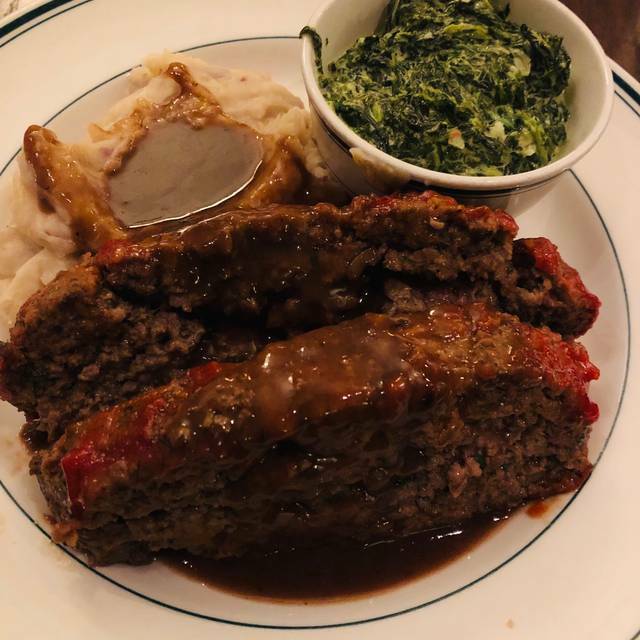 The service is always excellent, and the food is just right. A very enjoyable event. Perfect location for an early dinner before seeing at show at ACT or the Curran Theater! What we ordered was good. We had a reservation but when we arrived a walk in couple was seated in a booth and we were placed at a table in the back. Seemed odd. I have been to the Daily Grill 3 times in the last two months. Each time I was very pleased with the food, service, and overall vibe. Good food. Near theaters. Ambiance used to be nicer. This time, felt a bit like an Olive Garden w/ good food. 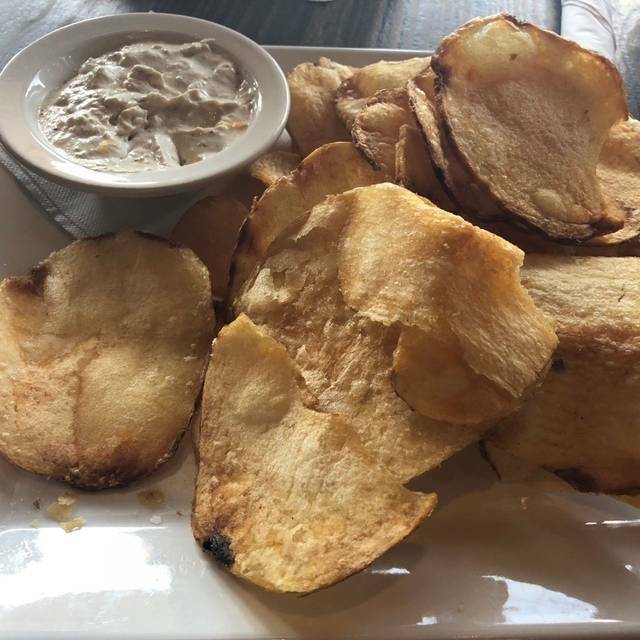 I've been to the Daily Grill many times and find the food and service impeccable. It's perfect for matinees at ACT. Standouts are soups, meat loaf, and chicken pot pies. Food was cold; waiter was annoyed at any question. This has been a fav in SF for many years so sad to take it off our list. Has a very San Francisco feel and is super convenient to ACT, Curran Theatre and Union Square. The food is comfortable and satisfying. They always say yes to substitutions or special requests and the wait staff is friendly and eager to please. We went for lunch and our food tasted horrible. My husbands sandwich had processed turkey. My salad was drenched in horrible tasting dressing. We have in the past had good dinners there. Good food and service. 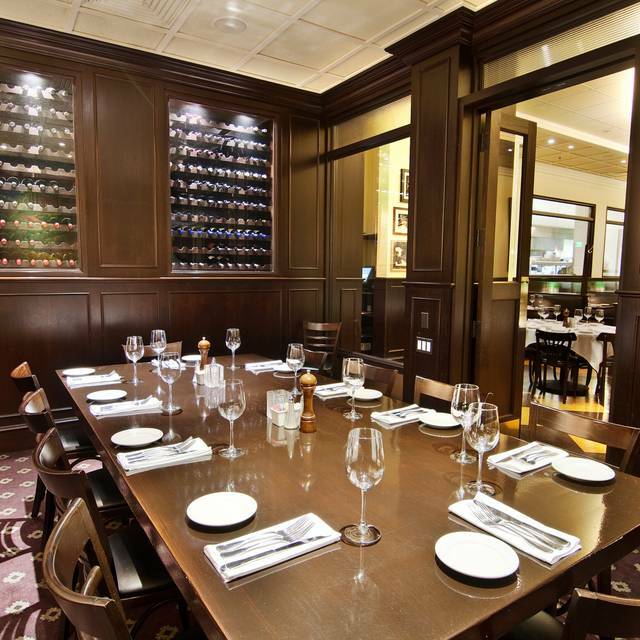 Perfect location for lunch or dinner before a show at the Geary or Curran Theatre. Salads were dropped and just a few bites into the salads the entrées were dropped. My chicken pot pie was hot but my wife’s meatloaf and veggies were not. She did eat her entrée before finishing her salad as she wanted to eat it before it got colder. Both meals were very tasty but one meal was just not hot. And no, the server never came to check on us before most of the meals were eaten so sending it back was not an option. This was a pre-theatre meal so no time to send things back. Food was very good but the service was mediocre. Perfect if near the theatre and Union Square for lunch or dinner! I was a bit disappointed in my experience. I ordered the fish and chips and was expecting the fish to come out crispy - instead the batter was mushy! The waitress was okay - but she never asked be how the food turned out! With all the choices in the area I'd recommend trying something different. We stopped in for cocktails and appetizers. Our food was fabulous and drinks yummy. But once we got our food, we never ever saw the wait staff again. Finally my hubby had to go up to the bar and request our table be cleaned and we receive our bill. The manager finally came to bus our table and give us the bill. Kind of soured our experience. Food & device was marginal at best! Don’t expect to go back again. 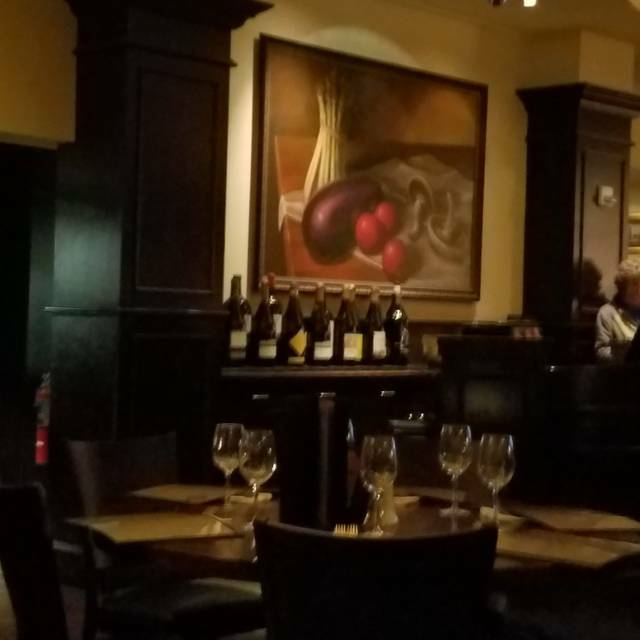 Very comfortable casual restaurant with great service, reasonable prices, excellent cocktails, interesting menu choices and quiet surroundings. Get the wedge salad, it’s the best. We went for lunch and got the soup and sandwich lunch special. It was great! Service was outstanding all around. Our waiter was exceptional. The food presented well but taste ranged from average to inedible. Over-fried, over-grilled, over salted, over battered, over dressed...except for the fruit crisp, which—though under-baked—was still quite good. The restaurant is attractive but windows were dirty, walls stained and ledges dusty. Prices are not out of line for San Francisco, but seem high given the quality of the food. Herb Chicken Caprese selection was tasteless. I enjoy low salt, so am sensitive to that; even so, chicken was tasteless. Have had better food on previous occasions. Food is overpriced, and mediocre. Wine list is disappointing. The wood-paneled dining room is inviting, with little noise, so diners can actually converse during a meal - the best part of dining at the Daily Grill. But with so many other pre-theater dinner options, I would not go back. Pot pie was tasty but lacking an adequate amount of chicken and filling for the size of the pie. Flacky crust was good but not much underneath. Daily Grill food was very good. I felt the service could have been better. Waiter had to come back a couple of times on the Wine and brought the wrong one. Otherwise he did great. We had another fine meal at Daily Grill, whose menu has evolved over the years. 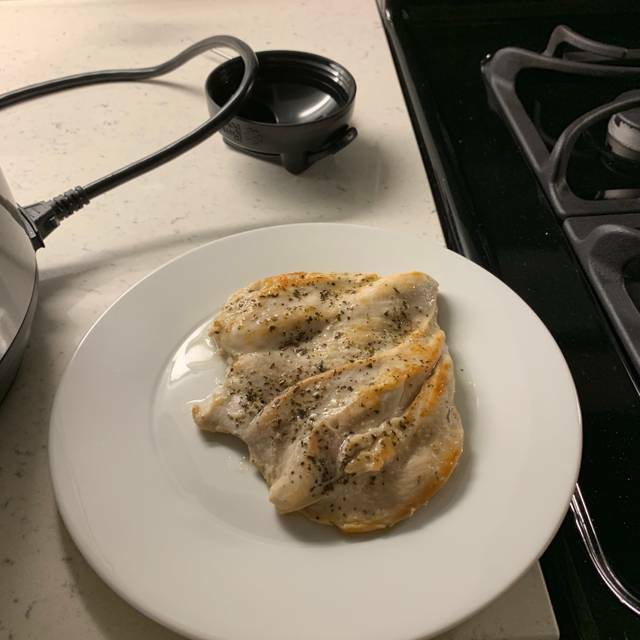 While I miss some of our long-time favorites, there are some new offerings (Chicken Marsala, Pepper Steak) that are quite good. Our server, Elliott, was wonderful. If you are going pre-theater, you'll be assured of getting out on time! The food was edible, but was expensive. Hot entrees were room temperature (we sent back ice cold mashed potatoes). The server brought the wrong entree to one of us. The ambiance was good and it wasn't noisy. Location is close to the Geary Theater. Shocked by good Yelp reviews.